One of the most common reasons people visit a chiropractic doctor is for help with back pain. Much of the pain is related to problems of the spine. The bones, called vertebrae and connective tissues in the back are subject to injury. 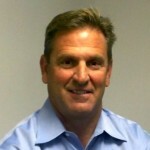 Dr. Elwert is the preferred chiropractic physician for many athletic organizations. 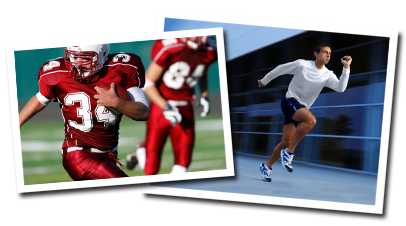 Many high school, college, and professional athletes have been treated by Dr. Elwert. 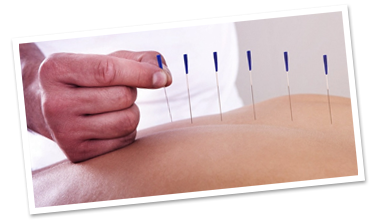 Integrative Dry Needling is a highly effective form of therapy for the treatment of a multitude of musculoskeletal and neuromuscular conditions. 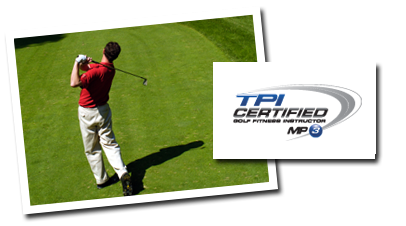 As a TPI-Certified Golf Fitness Instructor, Dr. Elwert will develop a fitness program that will reduce your physical limitations and build on your fitness strong points. 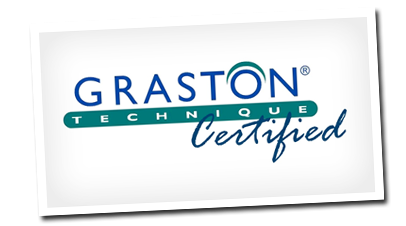 The Graston Technique, originally developed by athletes, for athletes, is changing the way clinicians – including athletic trainers, chiropractors, physical therapists, occupational therapists – and patients view the treatment of acute and chronic soft tissue injuries. 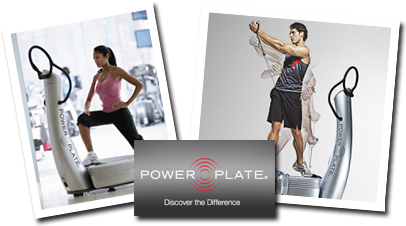 Power-Plate’s Advanced Vibration technology produces a three-dimensional, wave-form vibration. When applied to the body, this mechanical stimulus produces a stretch reflex that results in rapid and intense muscle contractions, as many as 30-50 per second. 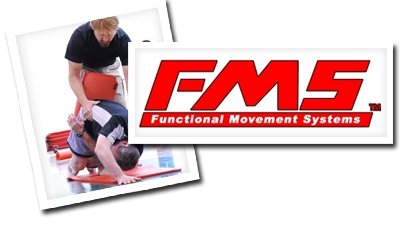 Functional Movement Screening is an innovative system used to evaluate the quality of movement patterns. It uncovers limitations and asymmetries in the movements of healthy individuals. Corrective exercises can then be prescribed to overcome these deficiencies. Relief for those tired aching feet, ankles, knees or back may be just steps away. The Metascan System scans your feet as you stand, walk or run. 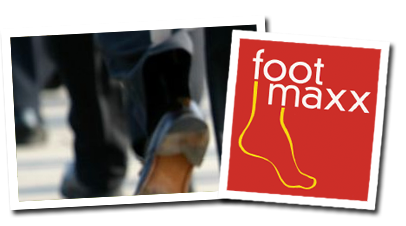 Learn more about Footmaxx Orthotics & The Metascan System by clicking below. As a trusted Cincinnati Chiropractor, Dr. Todd Elwert has been serving the needs of thousands of patients and athletes, many of them from area high schools and universities, for more than 30 years. He provides the highest level of chiropractic care, specializing in helping patients with back pain and sports-related injuries. A dedicated Cincinnati Chiropractor who is highly respected professional, Dr. Elwert will help you be the best athlete you can be. As your personal health-care provider, Dr. Elwert will work with you and teach you how to care for your back, how to minimize the risk of injury and how to prevent future back problems. By combining core-muscle strengthening with the right physical activity for your individual circumstances, Dr. Elwert creates customized rehabilitation and therapy to achieve optimum results. Dr. Elwert specializes in Cincinnati athletes suffering from repeated injuries in their respective sports. He is trained and certified in the use of FMS, or Functional Movement Screenings, to diagnose and correct the problems causing those injuries. Visit Dr. Elwert today for a personal consultation. It’s the first step on the road to better health, better quality of life, and to being the best you can be. For your convenience, we accept most insurance carriers, including auto accident responsible party insurance, workers’ compensation claims and Medicare.